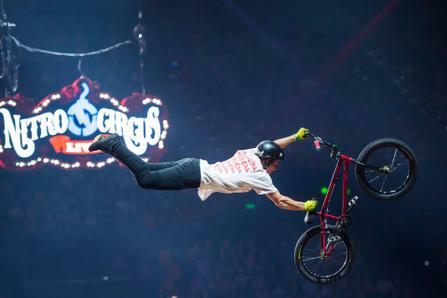 FREE TICKETS TO NITRO CIRCUS! 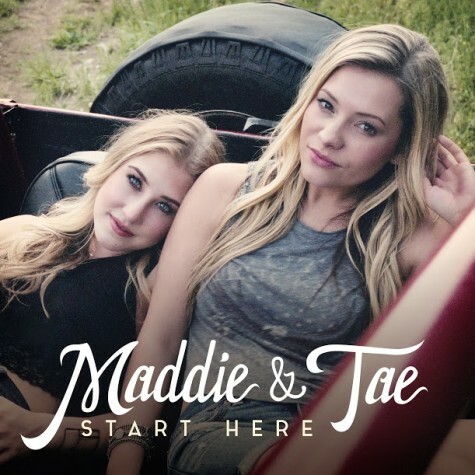 Maddie & Tae: Start Here! Win a Free CD!